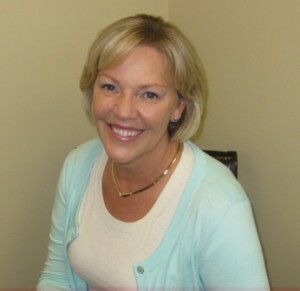 Joanne joined the Law Office of Charlotte S. Murphy in the fall of 2011 as a legal assistant. A native of northern Virginia, Joanne earned her degree in business administration at Radford University. She relocated to the Boston area in 1987, where she continued her career in the high tech/computer industry as a technical representative and trainer for Oracle Corporation. Joanne is responsible for scheduling, pleadings preparation, docketing, and all phases of discovery. She is a notary public in good standing and recently attended both the 2012 Paralegal Conference sponsored by the Massachusetts Paralegal Association and the 2012 Family Law Paralegal seminar sponsored by the Massachusetts Bar Association.